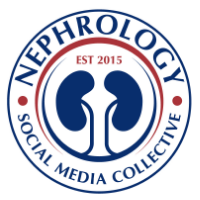 Renal Fellow Network: Doc, I am very sensitized! 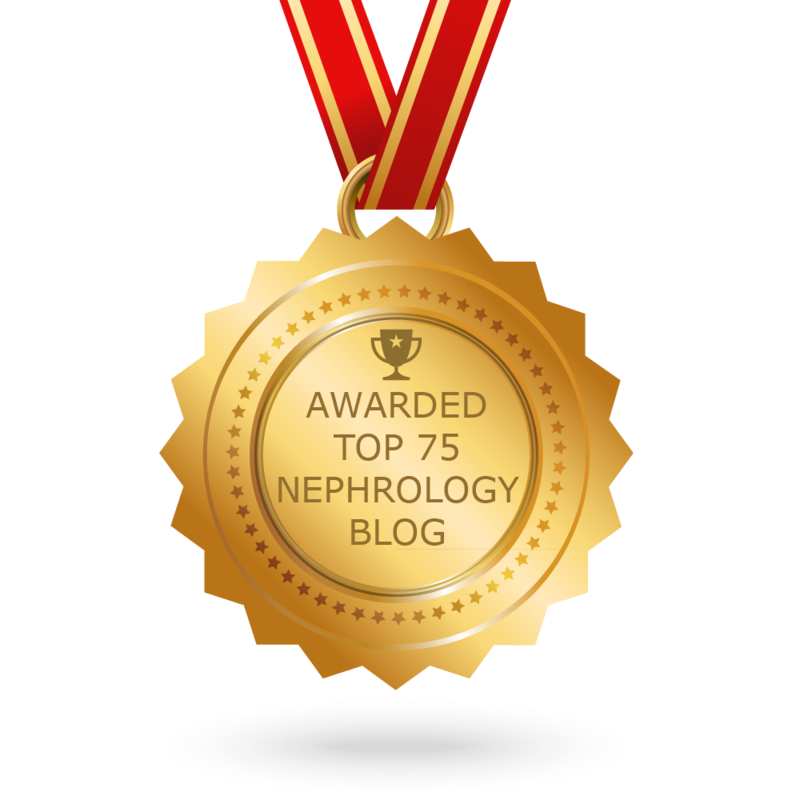 (part 2): "Let’s continue our discussion from our last blog about sensitized kidney recipients. In summary, we have this 60 yo man interested on a seco..."